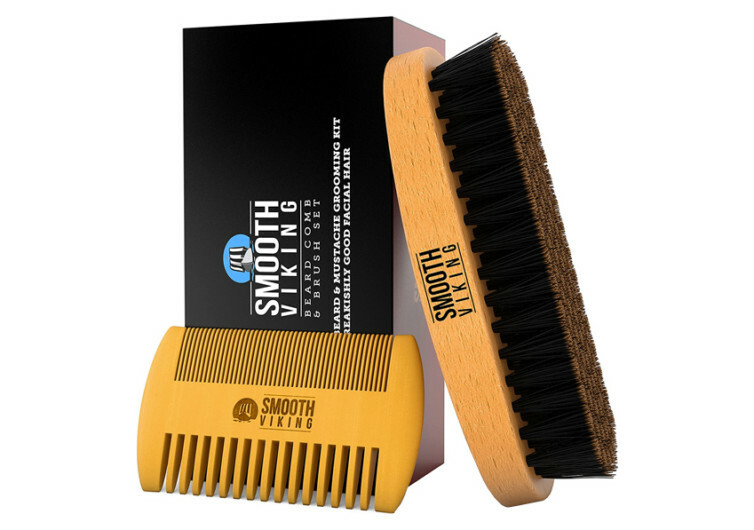 Aspiring Tony Starks and Gandalfs all over the world can now rejoice with the availability of the Smooth Viking Beard Care’s Beard & Mustache Brush and Comb Kit to make their facial hair grooming endeavors a one-of-a-kind experience. 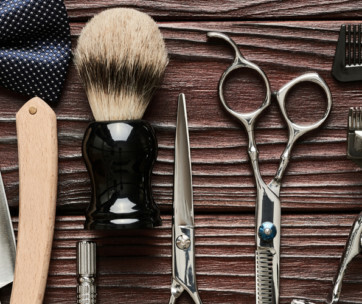 The kit, packaged in an elegant-looking and equally-luxurious gift box, is sure to be the envy of many Vikings, Akkadians, Chinese, and many other ancient peoples whose culture is defined by their characteristic beards. The Smooth Viking Beard and Mustache Brush is made of premium quality bristles that have been shed naturally from wild boars, giving it a stiffer-than-normal characteristic compared to conventional brush bristles. While the bristles are stiff, they are nonetheless gentle on the skin of the face, fully capable of stroking every square millimeter of the skin to help facilitate the improvement in blood flow underneath. 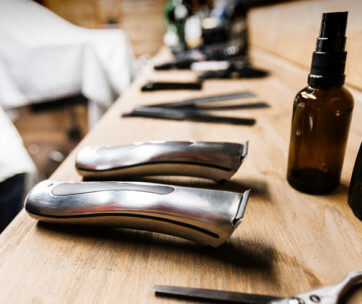 The massaging effects of the bristles also help provide for the ore effective distribution of natural oils, making for smoother and healthier goatee, beard, or mustache. 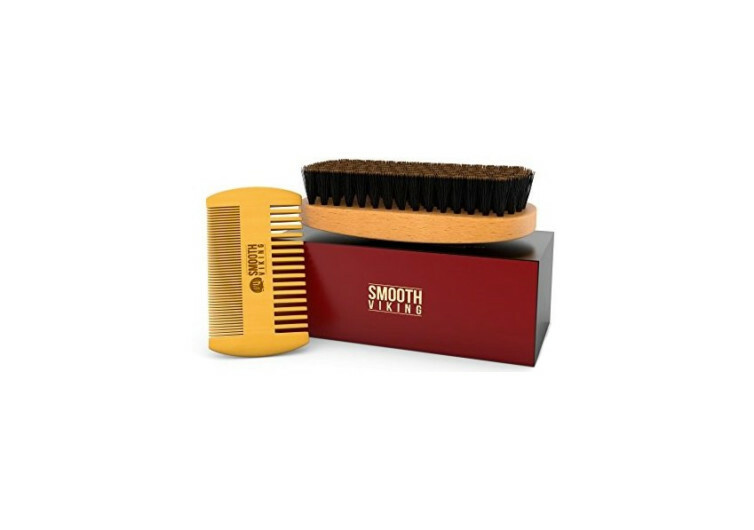 The comb is made from sandalwood and comes with fine and coarse teeth for a more personalized look. 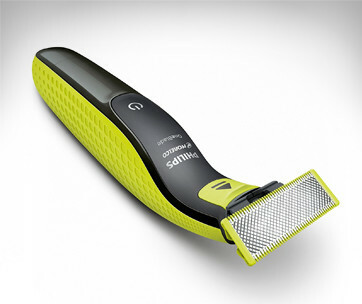 Grooming your facial hair need not require any fancy gadgets or rituals. 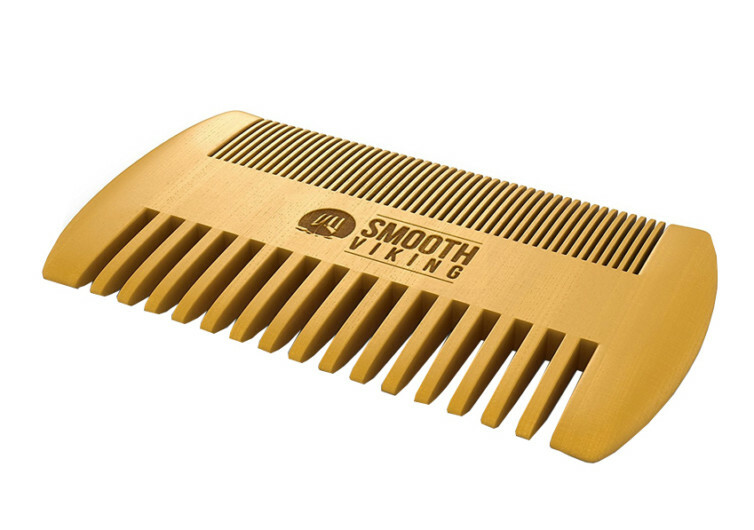 You’ll only need Smooth Viking’s Beard & Mustach Brush and Comb Kit and you’re done.